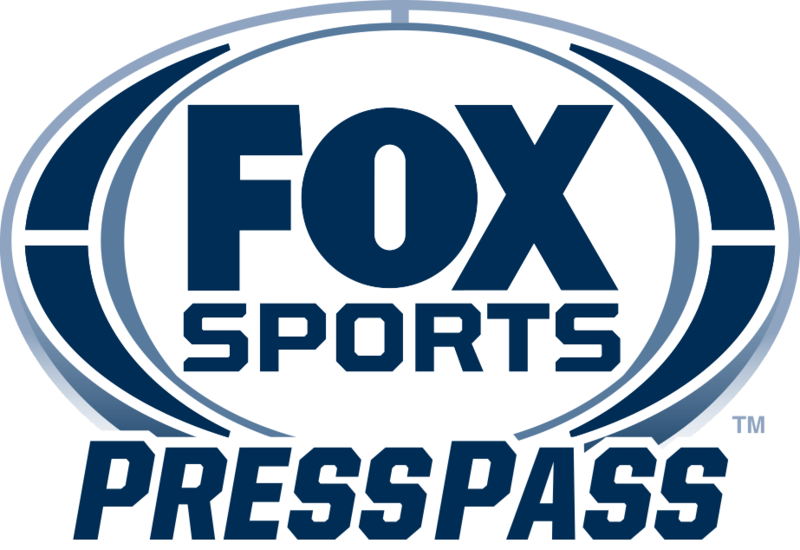 Known for his hit TV series “Cesar 911” on Nat Geo WILD and longtime fan favorite “The Dog Whisperer with Cesar Millan,” dog behaviorist Cesar Millan joins dog agility trainer Terry Simons and FOX Sports announcers Justin Kutcher and Jennifer Hale to call the 2015 MASTERS AGILITY CHAMPIONSHIP AT WESTMINSTER on FOX Sports 1. The two-hour program airs Sunday, Feb. 15 (12:00 PM ET-taped). A best-selling author and public speaker, Millan is the most-recognized and sought-after authority in the field of dog care and rehabilitation with more than 25 years of experience. On his current series, Nat Geo WILD’s “Cesar 911,” Millan applies his extensive knowledge of dog psychology to bring balance to relationships, households and neighborhoods torn apart by out-of-control dogs. During the MASTERS AGILITY CHAMPIONSHIP AT WESTMINSTER, on FOX Sports 1, Millan serves as a special analyst. An analyst on FOX Sports 1’s coverage of the MASTERS AGILITY CHAMPIONSHIP AT WESTMINSTER, Simons is an internationally recognized dog agility competitor and trainer. He authored “Ralph’s First Day of School,” an interactive dog training book for children, and established the Canine Lymphoma Education Awareness & Research (CLEAR) Foundation. With his foundation, Simons produced the award-winning documentary “My Friend: Changing the Journey,” which shares three inspiring stories of dogs and their owners who are battling, and in some cases beating, lymphoma. On-screen, Simons has hosted the American Kennel Club National and Invitational dog agility television specials on Animal Planet. Kutcher, a FOX Sports play-by-play announcer and a voice of the network’s MLB and college football and basketball coverage, calls the action on the floor. Hale, who recently completed her third season as a FOX NFL sideline reporter, interviews the class winners. The MASTERS AGILITY CHAMPIONSHIP AT WESTMINSTER is Westminster Kennel Club’s second annual agility trial, held Saturday, Feb. 14 at Pier 94 in New York City and precedes Westminster’s 139th Annual All Breed Dog Show (Feb. 16-17). With its coverage of the agility trial, Westminster and FOX Sports 1 team up to bring what the American Kennel Club calls “the most exciting canine sport for spectators” to center stage on Westminster weekend, as dogs and their handlers attack the obstacle course of jumps, tunnels, weave poles and more in a timed competition in the fastest-growing dogs sport in the country.